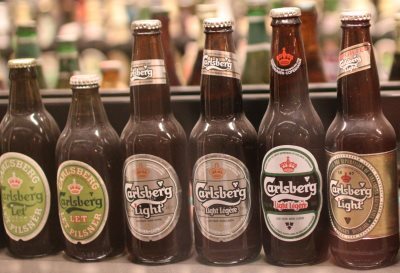 Carlsberg brewery, beer tasting and a stationary steam engine added in for good measure – just how perfect could a day get? 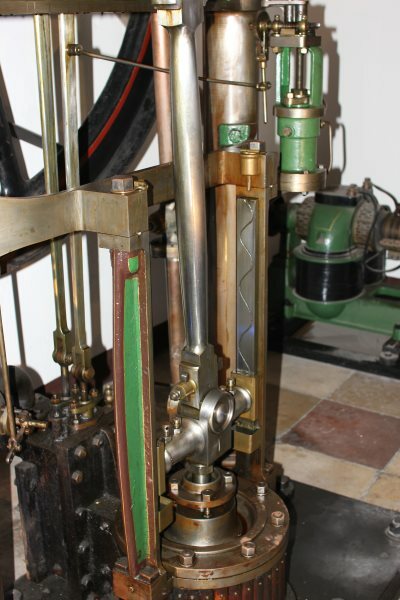 This vertical steam engine sits in the museum at the Carlsberg brewery and museum in Copenhagen. I really like the detail of the wavy groove in the slide and the drip oiler at the top of the slide. This engine has a really nice look and patina. The museum is very relaxed and you can sit in the courtyard drinking free beer that you get with your tickets and you can walk around the museum with a beer. The detail in this conrod joint is great. 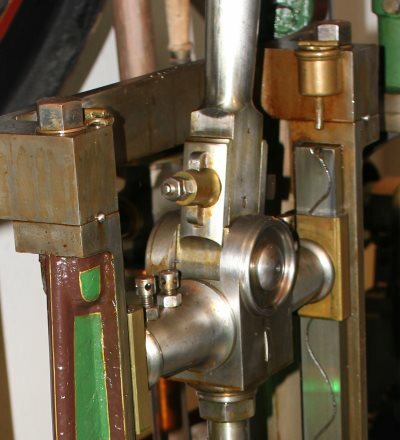 As you can see from the images the engine is shown in a few different positions, sadly not because it was in steam, but it was being rotated with an electric motor. 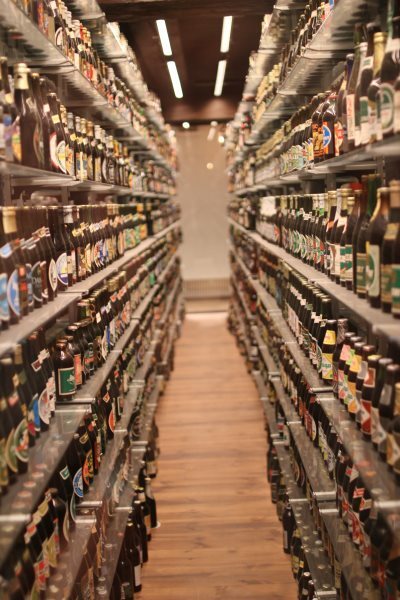 I just had to include this image showing the huge collection of beer bottles from around the world. 10’s of thousands of bottles and the collection is still growing. Well worth a visit and do pay extra, a small amount, for the beer tasting as you get to try a few different beers and you get some great stories around how they are made and where they originally came from. Now I wonder: “If Carlsberg made steam engines”….